It's probably safe to assume that the security update portion of both OTAs is the removal of Carrier IQ, which Sprint has been removing from all of its devices over the last several weeks. It's a bittersweet feeling when one of the most revolutionary devices to hit the market ends up on a carrier's EOL (End of Life) list. While it's generally realized that the device itself is old hat, its retirement indicates that newer, better, and more powerful devices are upon us. This is the case for one of Android's most celebrated success stories: the HTC EVO 4G. According an internal Sprint document obtained by SprintFeed, the white variant of the EVO 4G will meet its demise at the end of this week, while the black one will hang on for just a while longer -- at least until the first part of October. 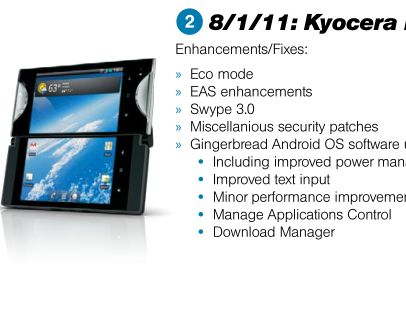 Last week we got our hands on the Sprint Playbook which indicated that the Kyocera Echo would be receiving a firmware update to Android 2.3. 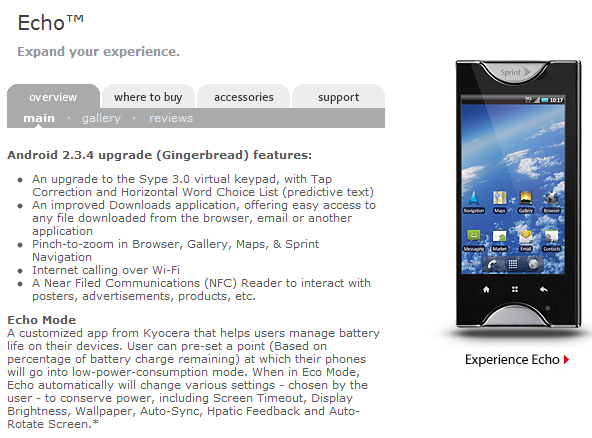 Accordingly, a page has now gone live on the official Kyocera Echo webpage confirming that an update to Android 2.3.4 is imminent. By the looks of the Echo webpage this update will bring some major features and enhancements to this unique device. As indicated in the Playbook the update will include Swype 3.0 with "Tap Correction and Horizontal Word Choice List" (i.e. 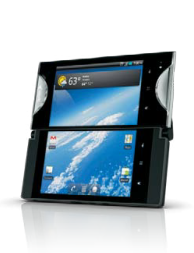 Today's Sprint Playbook just landed in our inbox, and one thing stands out: the Kyocera Echo will be receiving an update to Android 2.3. The update will be over the air (OTA), and will be rolled out across a four-day period beginning August 1 at a rate of 10%, 25%, 25%, 100%. You've already seen the very early unboxing of Sprint's upcoming dual-screen Kyocera Echo, and now Wirefly went for an even deeper, more detailed look at the UI itself and all the arguably cool things you can do with such an unconventional interface. The Echo has many people skeptical, but now you can at least try to decide for yourself whether the 2-screen design is a complete gimmick or not. One thing is for sure - if the manufacturer has to include 2 batteries straight in the box, don't expect any world records out of this power-sucker. 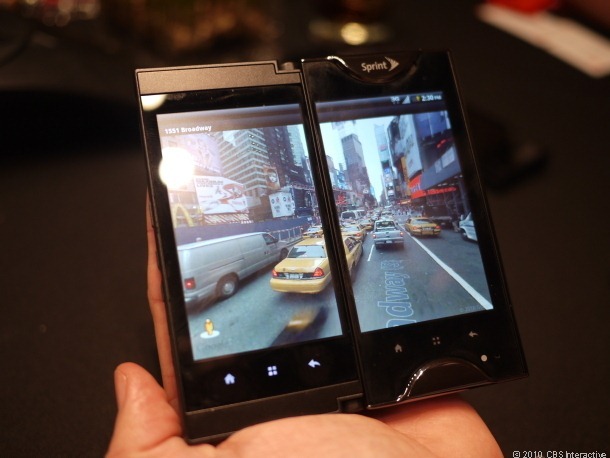 Sprint has really been pushing people to get into the idea of their dual-screen Kyocera Echo ever since they announced it back in February. Naturally, there has been some resistance to this, but let's put the controversy aside and focus on the topic at hand for a moment, shall we? The popular cell phone vendor Wirefly has gotten its hands on the first packaging of the Echo, and they were kind enough to do an unboxing for us. Sprint's just announced that the upcoming Kyocera Echo will be released on April 17 and will sell for $199 (on a two-year contract, of course). 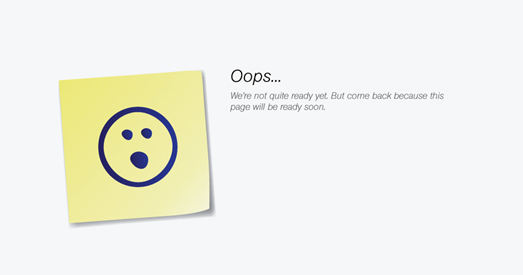 Customers will be able to reserve the dual-screen flippity doo starting March 26. 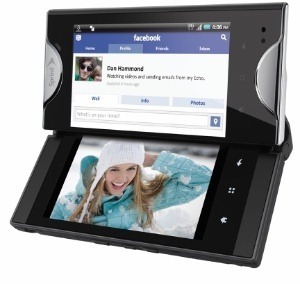 The novelty phone sports two displays, each 3.5" with a resolution of 800x480. 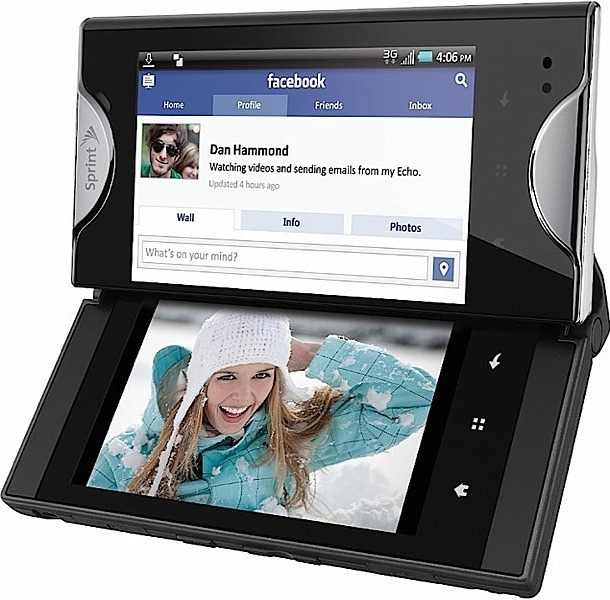 It has a 1GHz single-core Snapdragon processor and will run Android 2.2 Froyo at launch. 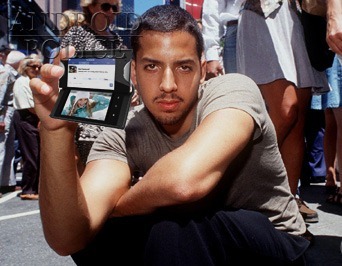 While innovative designs are always welcome, an overhyped unveiling (featuring illusionist David Blaine) and ho-hum specs have led some to ridicule Kyocera's latest Android device long before its release date was announced. So, two screens for the price of one - that seems to be Sprint's angle with the Echo. After a completely unrelated appearance by David Blaine at its big launch event today, America's comeback carrier debuted this circus freak of a handset. Turns out the rumors were true - Sprint and Kyocera have partnered up to build the Echo, the world's first dual-screen phone. Unfortunately, the rest of the Echo's specs aren't nearly as innovative - its battery is puny (1370 mAh, though Sprint will include a spare), it doesn't have a front-facing camera, and there's no 4G connectivity to speak of. Nope, a 3D phone really isn't what Sprint has up its sleeves (despite the speculation) - though the device it plans to unveil later today will, apparently, feature some amazing screen tech. 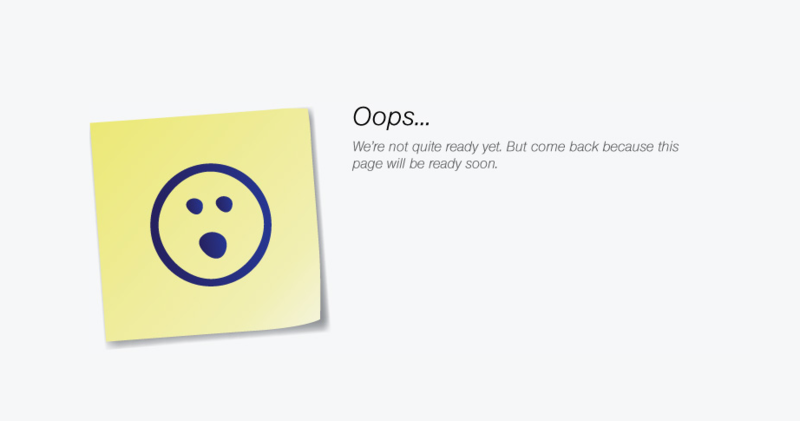 Guess we now know why Sprint didn't have anything to show off at CES (excluding the Shift 4G), eh?